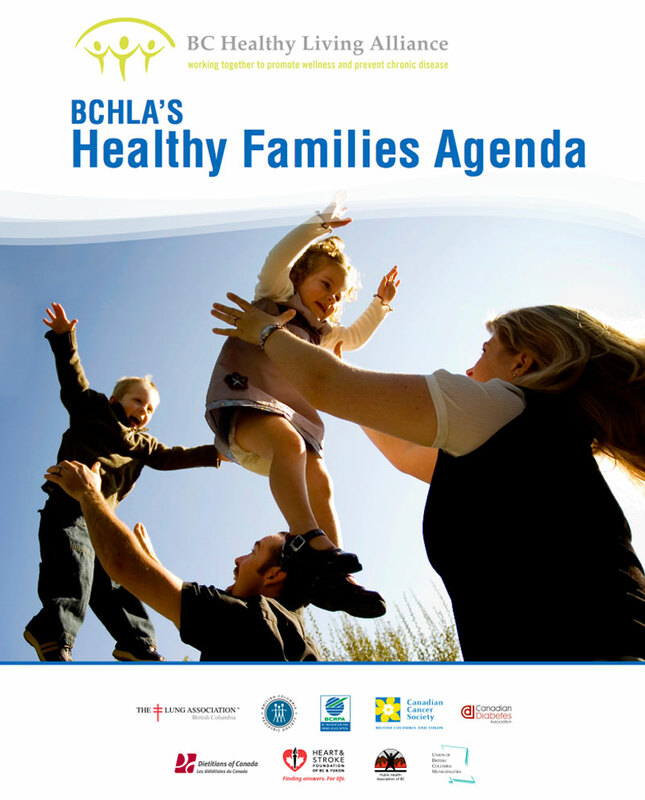 BCAHL recently completed a policy review and put together a collection of recommendations for improving the health and wellness of families across British Columbia. British Columbians on average, enjoy a relatively high health status, if BC is to improve or maintain its leading position in healthy living, a whole of society approach is essential. Leadership is required from all sectors and all levels of government. Each component within this document describes specific actions that are required for BC’s continued success. BCAHL is committed to working together with the BC government and many other partners across the province to build a healthier future for BC families.